July’s Monday Morning Marketing Mashup! Join us this July 8th for our Monthly Monday Morning Marketing Mashup! 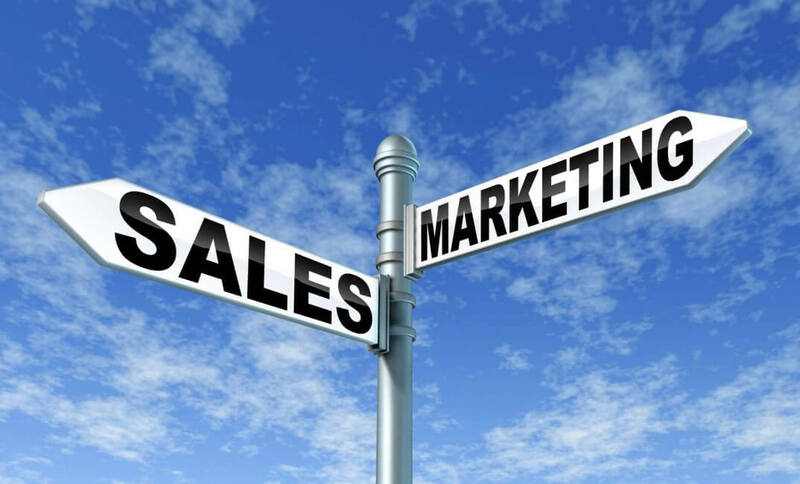 Very few businesses at The Business Village are able to employ experienced sales and marketing professionals, but sales and marketing are key issues for every business. The Monday Morning Marketing Mashup offers an opportunity once a month for attendees to share their knowledge and learn from the experiences of others within The Business Village. We regularly get requests from our tenants and friends for help on a wide variety of topics and while we may not be experts in every area of sales and marketing, we know lots of people who are! We’ll provide the refreshments and the room, you bring us the problems and between us all we can point you in the right direction or look at ways of solving the problem there and then. After all, a problem shared is a problem halved!